Recently I visited Costa Rica which in every sense is ‘La Pura Vida’ (Pure Life and clearly living). 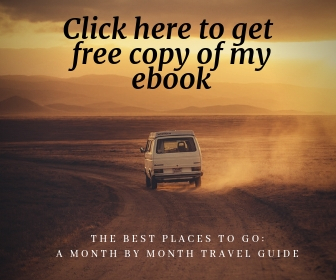 This blog is intended to help fellow travellers to plan their stay in Costa Rica and I am writing it as per my experience in Paos, Arenal, Monteverde and Manuel Antonio. I have divided this review in four sections , one for each place I visited there. Me and my husband planned 8 days of vacation to Costa Rica. We took an early flight from Boston and reached CR at around 1 pm.The tickets were around 700$ per person with return. As soon as we reached we had made a car rental reservation on line so went to Economy Car rental for car pick up. we had booked an SUV and trust me for roads of Costa Rica ( specially if you plan to drive from Arenal to Monteverde) you need a SUV. Renting a car in Costa Rica is expensive. For those who do not enjoy driving much , my suggestion will be to contact your hotels as they give pick ups from Airport. 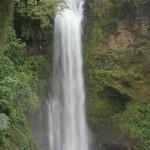 Also for every guided tour in Costa Rica transportation is generally available. So if you think you will not be able to enjoy without car, its a myth. After shelling more than 500$ for car insurance which is mandatory to pay, 10$ per day for GPS and all the other misc charges, it cost us around 850$ to rent the car. There is no concept of address in Costa Rica. If you want to find your hotel in GPS and its newly built you need to know nearest landmark and then can find it with point of interest. Once we had the car, we straightway headed to our first destination , Paos Volcano. It was an hour drive.Our hotel was Paos Volcano lodge. Its a very nice small hotel and close to Paos volcano and La Paz waterfall. What I liked about Paos place is the farm animals that you get to see. The milk products and strawberries can be bought from any road side shop and trust me it was very fresh and economical. 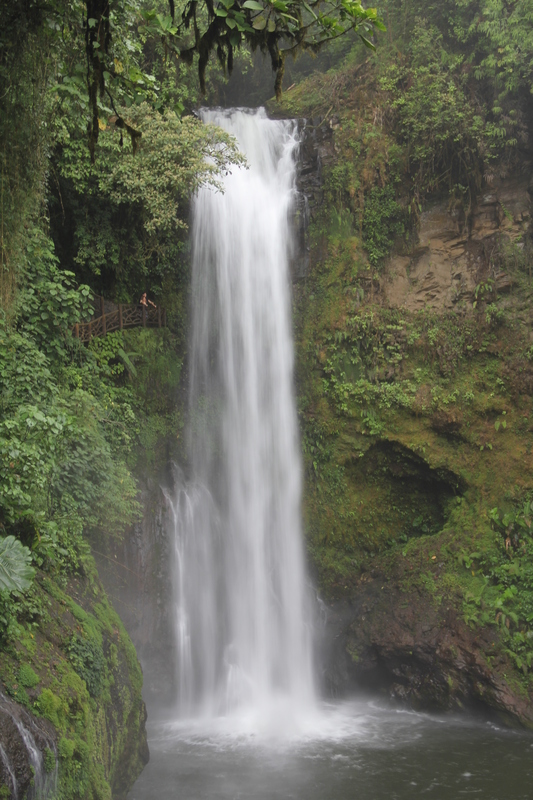 Paos volcano and La Paz waterfall are two main tourist attractions both at 20 mins of drive from Paos volcano lodge.The entry fees to Paos national park was 10$ per person.3$ extra for parking. Make sure to go to Paos volcano early in the morning. The chances to see the crater are much higher in early morning as it is generally sunny and less clouds.The experience was amazing. We could actually see the smoke off the crater and could smell sulphur. Its nature’s mysteries that make this place so unique. Crater is at an altitude of 2500 Mts. A hike of around a mile will take you to next point in the national park called as Blue lagoon. Hike is steep at some parts but not much. There is natural rainwater water reservoir in the middle of mountains which looked spectacular. The water was blue in color and if lucky you can see some beautiful birds. The key to enjoy beauty of this place is to go early in the morning and non cloudy day. May to July is considered as rainy season but still mornings are sunny than afternoon. The next place that we visited in Paos area was La Paz Waterfall Garden. 36$ entry fees per person. 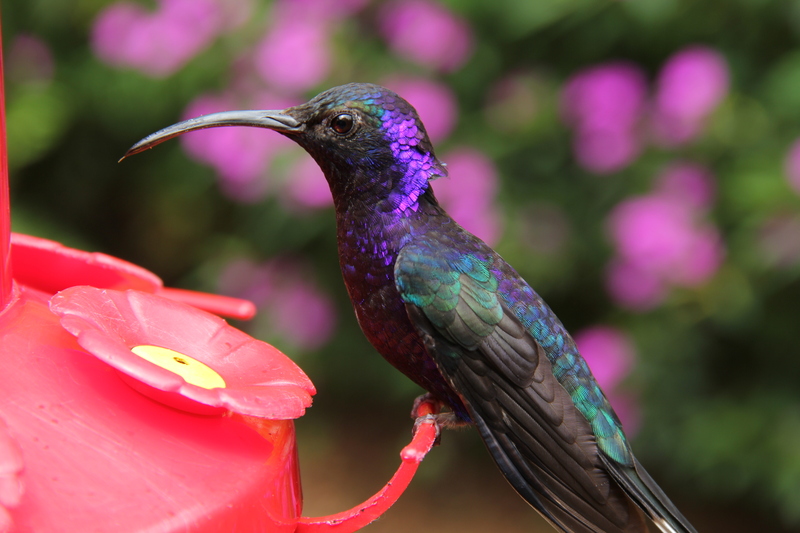 The place is lovely with a variety of things like butterfly garden, aviary, humming bird garden, Serpentarium and last but not the least 3 waterfalls to see. 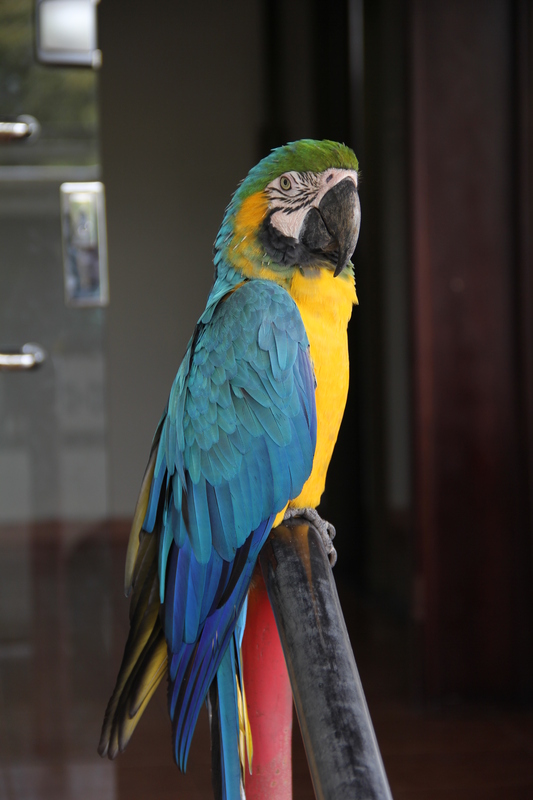 They have beautiful collection of birds, reptiles , frogs, monkeys. One needs to have atleast 3 to 4 hours to see everything including waterfalls. The restaurants in the park are very nice and have wide variety of Costa Rican food. From Paos we headed towards Arenal area, my personal favourite. 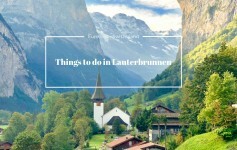 There is so so so much to see and do in this area. It took us 4 hours by car to reach to our hotel, Arenal Springs and Resort. The resort was very nice, with individual villas and hot water springs. They have a tour guide in the reception from where you can book all your tours. 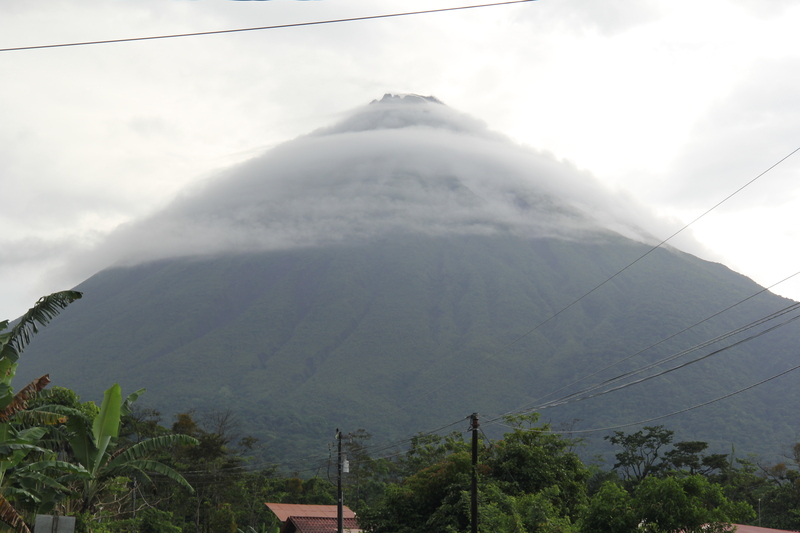 Its preffered to go to Arenal Volcano area with a guide. 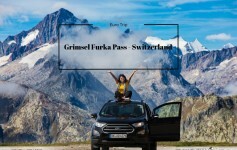 For all the tours you will book , you will get free pickup and drop service which makes it very convinient. Arenal Volcano hike is around 3 Kms one way and you walk through primary forests. Its intersting to understand the ecological balance in these forests. Also when you go with guides they are very good at spotting wildlife. The view of the arenal lake at one side and volcano on the other was breath taking. 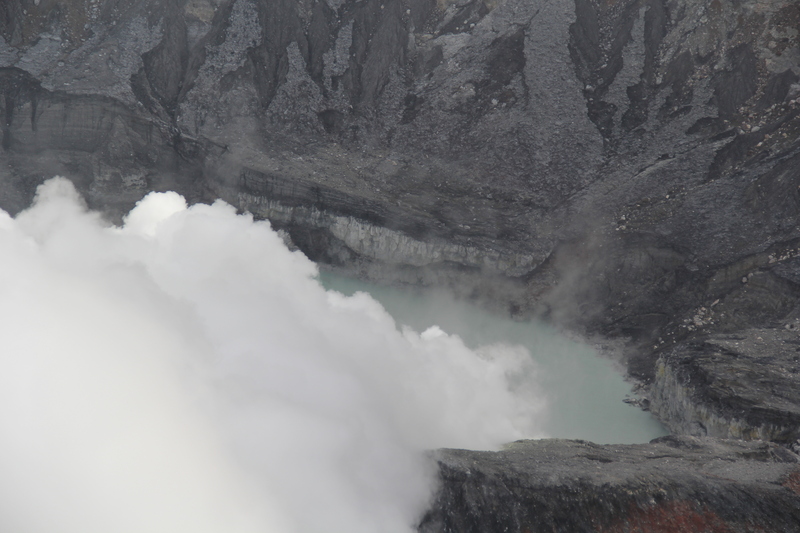 On clear days you can actually see the crater and smoke coming of the crater. Once we reached back from the volcano we headed towards La Fortuna Falls. It was 20 mins drive from our hotel. To reach to the falls , its 20 mins hike but very very steep. The entry fees is 17$ per person. I will suggest not to go to arenal volacano and La Fortuna falls the same day as both are very tiring. The falls were amazingingly beautiful. The water in the falls have purity of milk and takes emerald blue color as soon as it hits the ground. 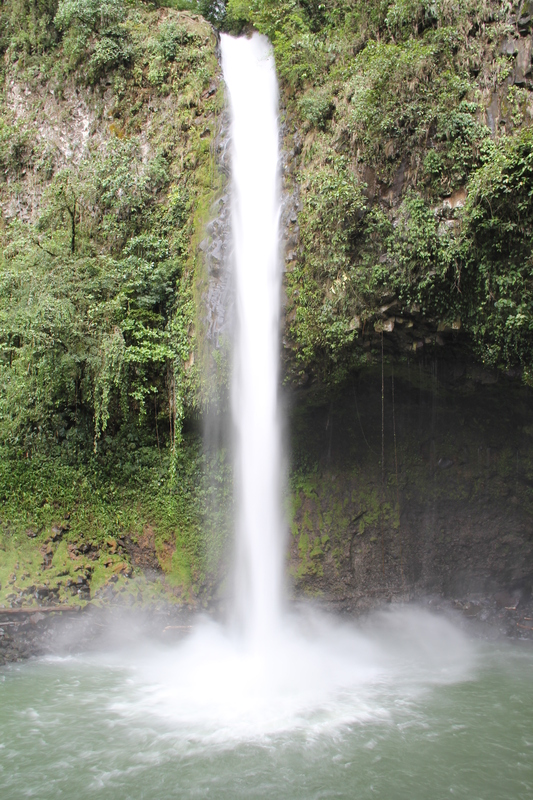 If you going to La Fortuna falls, do not forget to pack your swimsuit. A dip in water below the falls is divine. One can easily spend 2 to 3 hours at this lovely place. 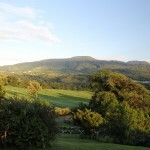 One of the hidden jewels of Arenal area is Ecological Lodge. Its a small park striving to preserve the ecological balance. Entry fees is 15$ per person , 6$ more with the guide. Its totally worth it to go with the Guide. If you decide to go with the guide , ask for guide named Alias.He was just too good, he could spot animals so easily and made us see sloths, iguanas, red eye frogs, crocodiles and what not. As far as trying local restaurants is concerned, Rufinos is the best. The food was delicious specially their cold soup. Everything that we ordered was flavorful. A bit expensive but worth it. Hanging bridges at Arenal are very scenic with entry fees of 20$per person. Again if you go with guide you can spot many animals. The park has some 8 to 10 hanging bridges and 3 waterfalls. Rafting , Canyoreeing, ATV tours etc are other fun activites that you can do in Arenal area. Monteverde was our next destination. It was almost 8 hours drive from Arenal. The drive was very scenic but roads were horrible. We later found that better and easier way to get to Monteverde is through ferry which takes you through Arenal Lake from Arenal areal. Monteverde was unbelievably quiet. Me and my husband like hussle n bussle so for us it was a bit boring. The only worth mentioning activity we did in Monteverde waS zIPLINING which was just amazing. For $ 45 they give you pick and drop , ziplining equipment, tarzan jump and superwoman and ziplining across 12 ziplines. The staff of Xtreme Canopy (the company which offers ziplining) was very helpful and very well trained. They make it a point that you are safe and have a memorable experience. They will take your pictures so do not worry to take cameras or phone along. For $10 you can buy all your pics in a CD.Santa Elena Cloud Forests have amazing trails and abundance of flora and fauna. Visit to this cloud forest is a must. Our last journey from Monteverde to Manuel Antonio was very pleasant. The biggest attraction was the bridge on our way, where one could find hundreds of crocodiles lying down in water. Word of caution : do not leave your belongings in car as there are several break in cases in this particular area. One of the advantages of renting the car was that we could stop at any road side fruit shop. I have never had such delicious mangoes as I had at Frutera Atardeceres near La Ceiba, Alajuela. A must go shop for having watermelons , mangoes and coconut water. It took us nearly 6 hours to reach our hotel Arenas Del Mar in Manuel Antonio. Fabulous hotel, very cooperative staff, beautiful views and personal beach to the villa where we stayed in. Arenas Del Mar has finest cooks . From welcome drinks to breakfast buffet, everything we had in their restaurant was very very tasty. This hotel is worth staying and worth the money to spend. We took hotel arranged guided tour to Manuel Antonio National Park. Our guide’s name was Ersel and he was very good at spotting birds and animals. He even helped us in taking photos from his telescope. The trip cost us 30$ per person. Any guided tour of Manuel Antonio park takes to 3 beaches. Of all the beaches, beach number 2 was the best. Our visit to park was followed with lunch at El Avión . 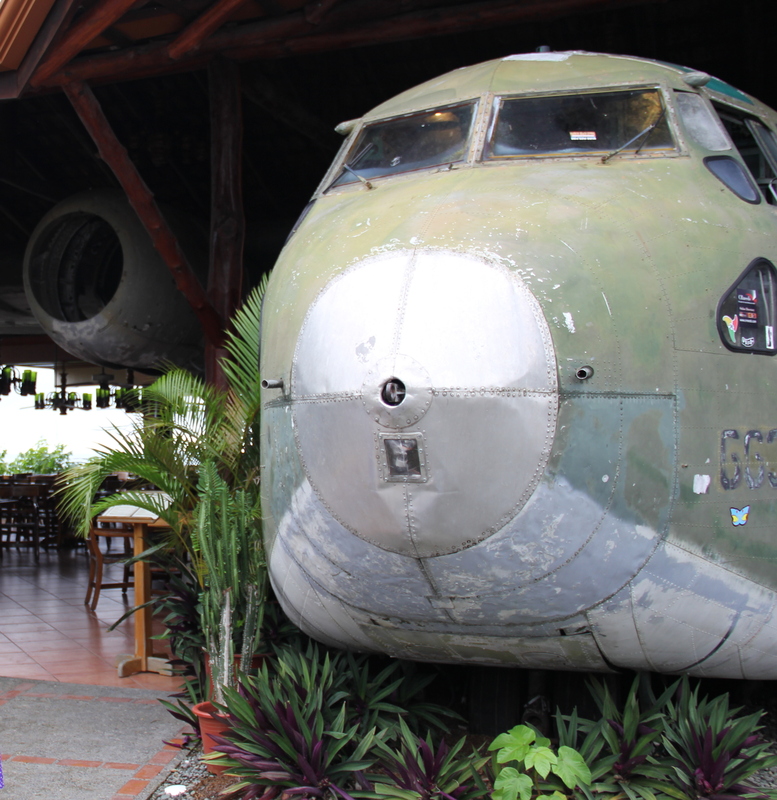 It is a restaurant in shape of a plane. One can never miss it as it is so unique and food is amazing too. Though San Jose international airport is 3 hours drive from Manuel Antonio, me and my husband stopped at so many places on our way to enjoy the scenic beauty that we missed our flight. The annoying thing at the airport was that we had to pay leaving tax of 28$ per person in order to get our boarding pass and that is compulsory for all. Overall the whole trip to Costa Rica was fantabulous. If you plan to visit CR in MAY – June , do not forget to pack rain coats. It rains very hard there. Always remember to carry extra pair of clothes while going anywhere in CR during this season. Since there is so much to hike , a comfortable pair of shoes is must , not to forget plenty of bug spray. Hope you find this information useful. Next time I plan to go to Caribbean side of CR. Her love of travel and documenting it has led to the start of this blog which she hopes keep evolving and turns into something more broadly-encompassing with time. She holds a full-time day job and is here to inspire people to travel more with their 9 to 5 jobs. 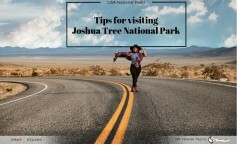 Through this blog she intends to share her stories from trips, give travel preparation tips and pointers for where, when and how-to's. Sign me up for new blog posts!